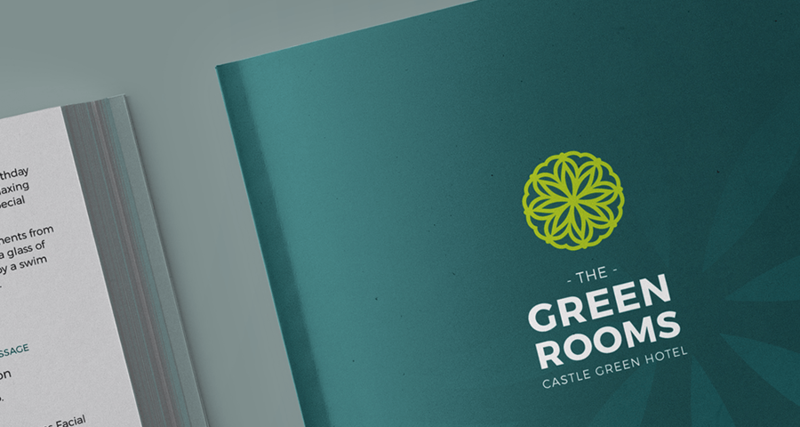 We’ve given The Green Rooms a brand refresh whilst creating new marketing material, including a brochure and a gift voucher wallet. 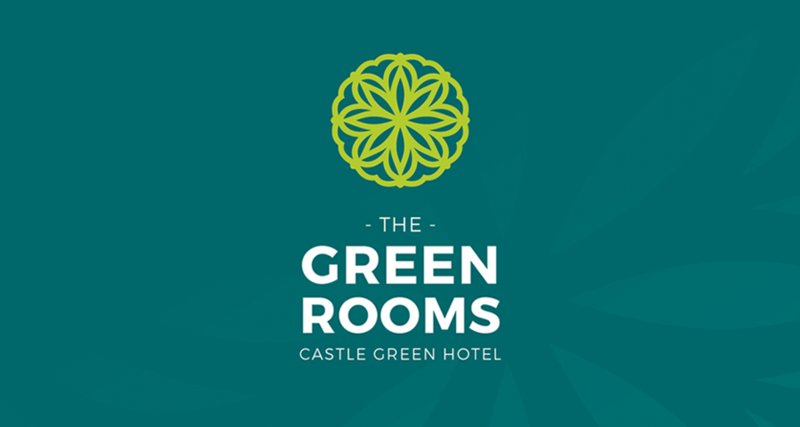 The Green Rooms offer spa and beauty treatments from the Castle Green Hotel, Kendal. 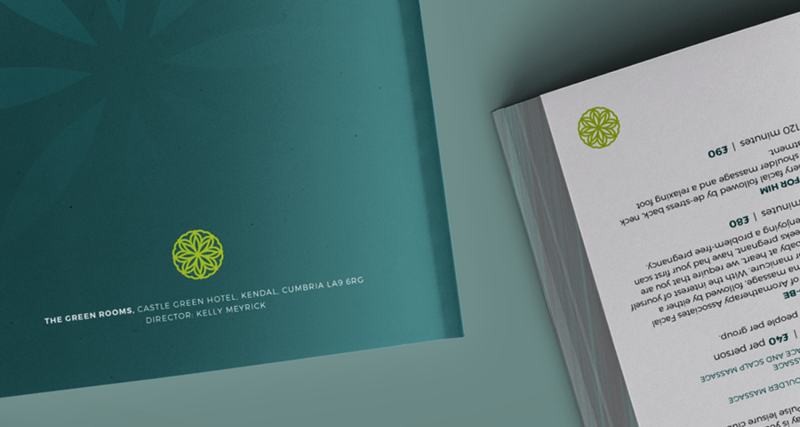 The design boasts a strong colour palette – the lime green gives a fresh, contemporary feel whilst the viridian green acknowledges the reputable and established Castle Green Hotel. The internal pages make use of white space to ensure the information regarding the treatments is clear and completely legible. 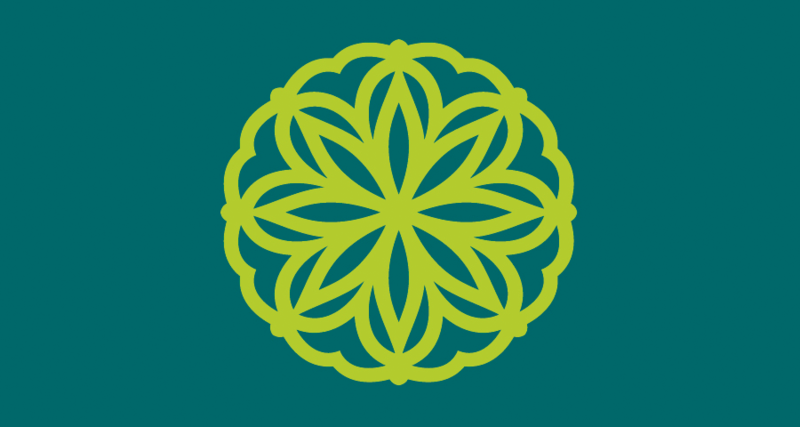 The floral logo mark becomes a motif throughout the brochure, providing a modern visual for the internal pages as the brochure doesn’t use any photography.